Moen Brothers Plumbing & Drain purchases and stocks our trucks with the finest name brand products. These are products we have worked with before a know they will stand up long after our warranty has expired. These products are also supported by our local supply houses so obtaining repair parts down the road will not be a problem. If you have already purchased a product and need it installed we would be more than happy to install it for you. We understand that some products are for some and not for others, rental property owners are usually looking for something durable,simple and easily repaired. ADA or handicap toilets have become very popular for their taller seat height and tank less water heaters are the new energy saving plumbing product. Need advice? 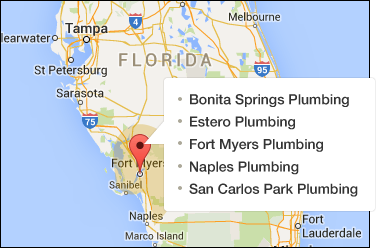 Don’t hesitate to call now and speak with a master plumber in your area.